Funeral services for Kathleen M. Jensen, age 71, of Albert Lea, will be held at 1:30 p.m. on Friday, March 29, 2019 at Bayview/Freeborn Funeral Home. Pastor Shawn Stafford will officiate. Interment will be at Hillcrest Cemetery. Visitation will be from 5:00-7:00 p.m., Thursday, March 28 at Bayview/Freeborn Funeral Home and one hour prior to the service at the funeral home on Friday. Online condolences are welcome at www.bayviewfuneral.com. 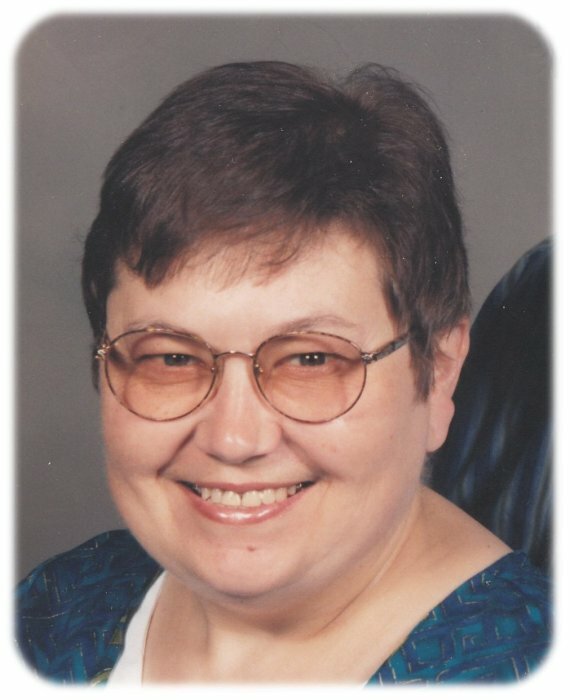 Kathy died Friday, March 22, 2019 at Mayo Clinic Health System – Albert Lea. Kathleen Marie Jensen was born on December 20, 1947 in Minneapolis, Minnesota, the daughter of Lester and Arlene (Bursh) Smith. She grew up and attended school in Minneapolis. On December 4, 1971, Kathy was united in marriage to Allen Jensen in Minneapolis. She was a member of Hartland Evangelical Lutheran Church. Kathy enjoyed putting puzzles together, reading, and traveling. She loved spending time with family and friends, particularly her grandkids. Kathy was warm, kindhearted, and loved by all. Kathy is survived by her husband, Allen; children: Rhonda (Steven) Carlson, Lisa (Steven) Moudry, Victoria (Simon) Mattar, Stuart (Rebecca) Jensen; grandchildren: Eric (fiancée, Casondra Ciavoarelli) Gonzales, Kelly (Brett) Stutzman, Sky (fiancé, Quinten Youngblood Amos) Jensen, Tiffany Jensen, Alex Jensen, Simon Mattar, Jr., Savinna Mattar, Izaak Mattar; great-grandchildren: Mia Gonzales, Rowyn Gonzales, Latalya Youngblood Amos, Victoria Stutzman, Madalynn Stutzman, Charlie Stutzman, and one more on the way. Kathy was preceded in death by her parents, Lester and Arlene; and grandparents John and Bertha Bursch.